Prof. Guo's research interests focus on laser-matter interactions at high intensities, nano-photonics, femtosecond laser surface nano and microstructuring, and surface plasmonics. He and his coworkers invented the so called black and colored metals, which have a broad range of technological applications and have been covered extensively by the media. He is an elected Fellow for American Physical Society, Optical Society of America, and international Academy of Photonics & Laser Engineering. He serves as an Editor and on editorial boards for a number of scientific journals and is the past Chair of Short-Wavelength and High-Field Physics Group in the Optical Society of America. Dr. Subhash C. Singh is scientist at Institute of Optics, University of Rochester and Associate Professor in Guo's Photonics Laboratory at Changchun Institute of Optics, Fine Mechanics and Physics (CIOMP), Changchun, China. He received his Ph.D. degree in 2009 from department of Physics, University of Allahabad, India. Prior to joining Guo's research group Dr. Singh was IRCSET-EMPOWER Postdoctoral Research Fellow at Dublin City University, Ireland for two years and DST-SERB Young Scientist at University of Allahabad, India for three years. Dr. Singh has more than nine years of research experience in the field of laser-matter interaction, plasma and nanomaterial processing, spectroscopy of atoms and molecules and laser material processing for energy harvesting and storage. He has published more than 50 research articles in high impact factor refereed journals and conference proceedings. His current research interest includes development of materials for water sanitation, space and electronic device cooling, solar and thermal energy harvesting and energy storage. 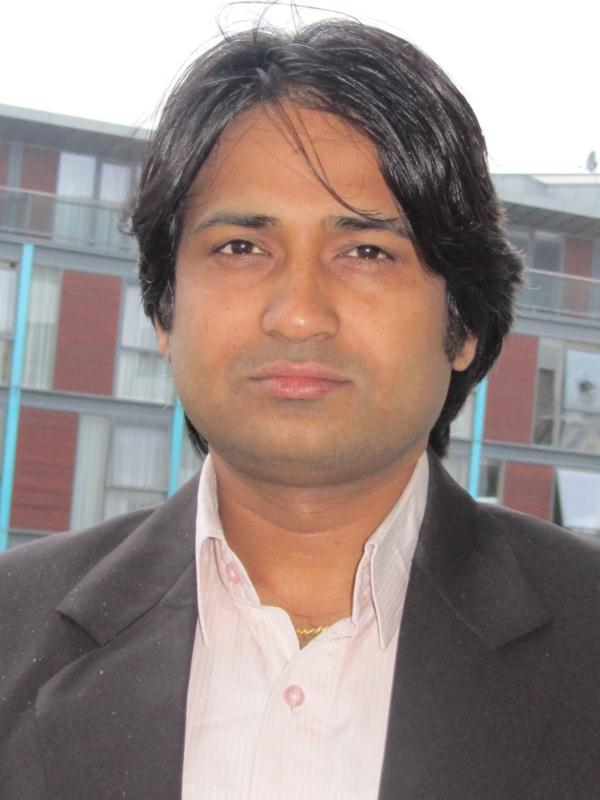 Dr. Singh served as main editor for Wiley-VCH book “Nanomaterials; Processing and characterization with lasers” and guest editor for special issues of many journals. He is currently advising two research students at CIOMP in the area of plasmonic waveguides and plasmonic nanolasers. 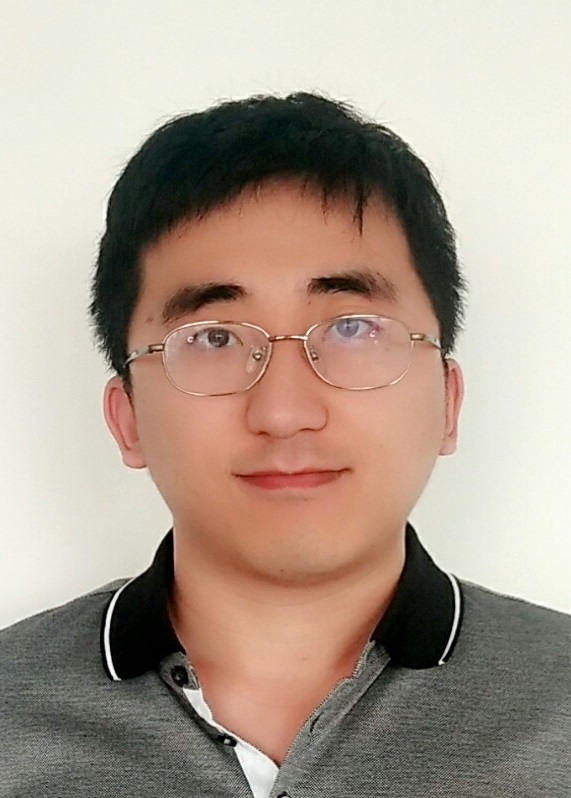 Jihua Zhang is a postdoctoral associate in the Institute of Optics at University of Rochester. He obtained BS degree from Huazhong University of Science and Technology in 2011, and dual PhD degrees from University of Paris-Saclay and Huazhong University of Science and Technology in 2016. After that, he worked as a research associate in the Institute of Physics, Chinese Academy of Science for 6 months. His PhD research was focused on nonlinear integrated photonics. His current research projects are in plasmonic metasurfaces and femtosecond laser nanofabrication. Dr. Mohamed ElKabbash did his bachelors in physics and economics from Illinois Wesleyan University, USA, and PhD in Physics from Case Western Reserve University, USA. His research background is in nanophotonics, plasmonics, and metamaterials. His interest includes active control of the spontaneous emission rate, cooperative effects of quantum emitters, thin-film based metamaterials, perfect light absorbers, biosensors, and ultrafast phenomenon. His current research projects include ultrafast imaging of nanostructures, development of novel types of metasurfaces, developing hybrid solar energy based materials, and and developing novel thin-film metamaterials for optical switching, control of spontaneous emission rate, and enhanced third-order nonlinearity. Dr. Mohamed also has a bachelors and masters in Law and political economy from Alexandria University, Egypt. Zhibing Zhan received his Ph.D. degree in Materials Physics and Chemistry from Fujian Institute of Research on the Structure of Matter, Chinese Academy of Sciences. Currently, he is working as a postdoctoral researcher at the Institute of Optics, University of Rochester. His scientific research concentrates on femtosecond laser-matter interactions and functionalizing material surfaces through laser engineering: superhydrophilic and superhydrophobic surfaces; and novel micro/nano-hierarchical architectures by scalable laser-chemical hybrid method for energy application. Dr. Kwang Jin Lee is postdoctoral researcher in Institute of Optics at University of Rochester. He received Ph.D degree in AJOU university in South Korea in research on theoretical optics. Before joining the Prof. Guo's research group, he was a postdoctoral researcher at Ewha Womans University for 5 years. His main research interest is tailoring photophysics based on nanophotonics. 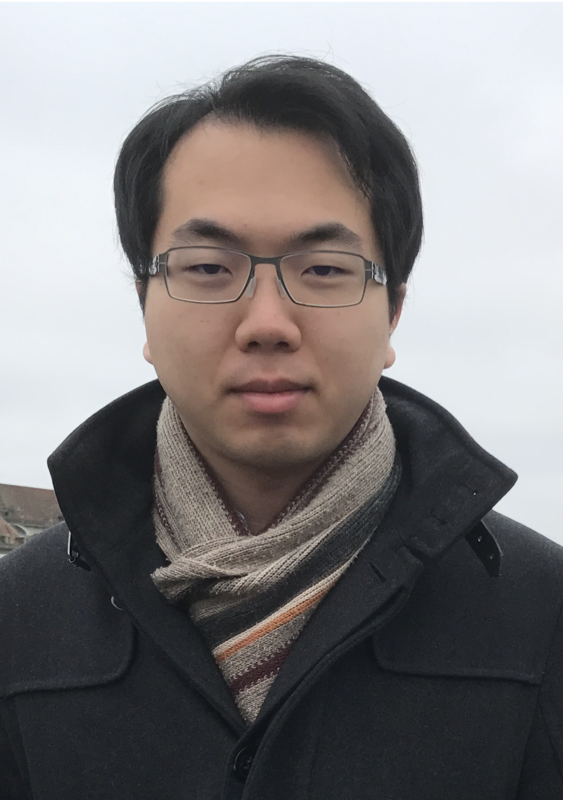 Currently his research focuses on ultrafast carrier dynamics in various emerging materials and controlling them by using metamaterial structures. 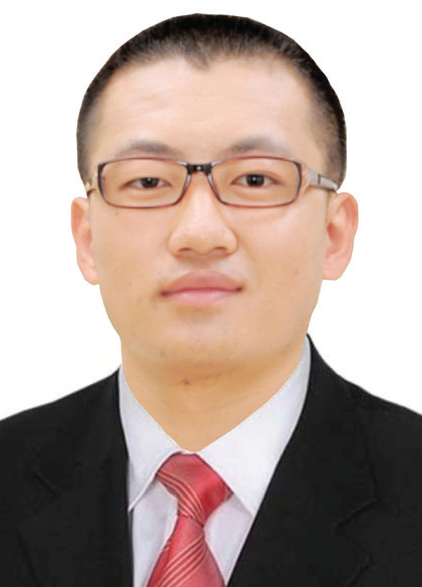 Dr. Jiale Yong is currently a lecturer of Electronic Science and Technology at Xi’an Jiaotong University. He received his BS degree from Xi’an Jiaotong University in 2011. 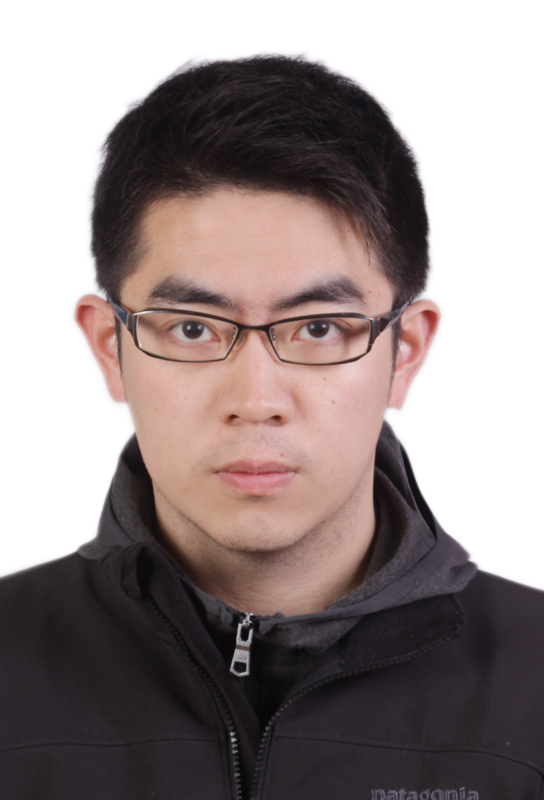 After that, he joined Prof. Chen Feng’s research group and received a PhD in Electronic Science and Technology from Xi’an Jiaotong University in 2016. 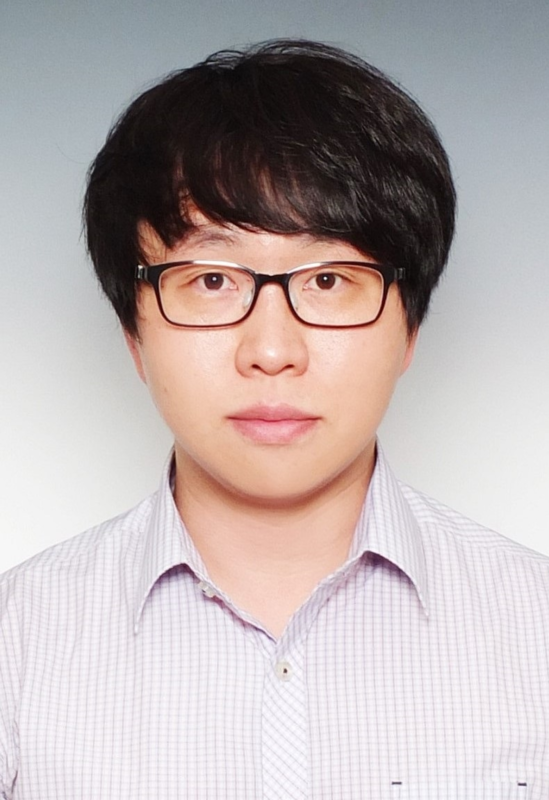 His research interests include femtosecond laser microfabrication, controlling wettability of solid surfaces, and bio-inspired design of superwetting interfaces. 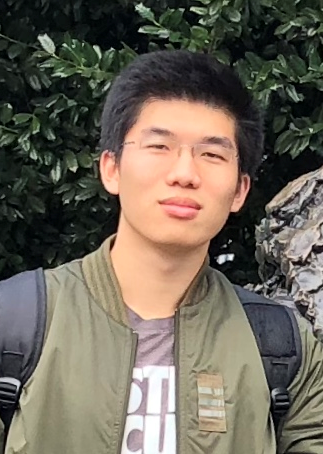 Now he is studying in Prof. Guo Chunlei’s research group as a visiting scholar at University of Rochester. Erik Garcell is a senior Ph.D. student in the lab. He received his B.S. of the University of Florida . His currently research interest is in laser-material processing including producing regular surface structures and surface colorization. He was a NSF IGERT Fellow. 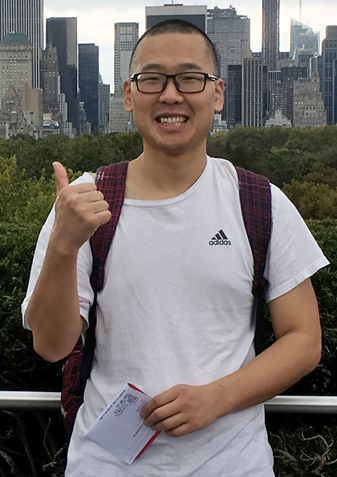 Billy Lam graduated from Stony Brook University in 2015 with double majors in Physics, and Applied Mathematics & Statistics. 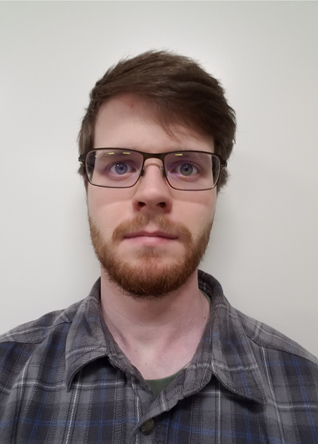 He is currently a PhD student in this research group with research primarily focused on the characterization of ultrashort pulses. His research interests include Ultrafast optics, Polarization optics, and Quantum Optics. 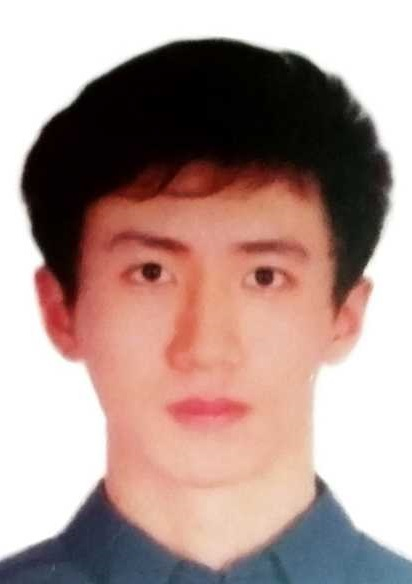 Cong Cong graduated from University of Science and Technology of China in 2018, majored in Physics. Now he is a PhD student in the research group. His research interest is about simulating patterns produced by laser-matter interaction. Dongkai Chu, joined Central South University in 2014 as a Ph.D student. He joined the lab as a visiting Ph.D student in December 2018. His is interested in laser fabrication, including fiber sensor, micro-channel, superhydrophobic/superhydrophilic surface. Dongkai has six international publicaions in well renowned journal. He has two patents for invention in China. 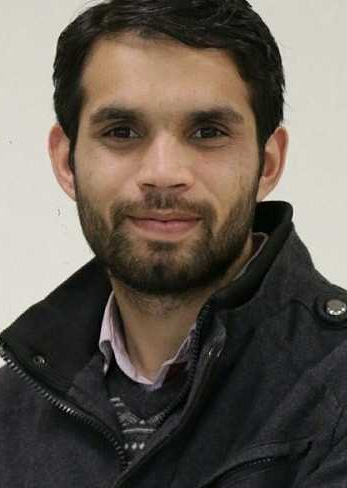 Sohail Abdul Jalil has received his M.Phil in Physics (laser-matter interaction) from GCU Lahore, Pakistan in 2015. From Nov 2015 to July 2017, he has been involved in experimental fabrications of metasurfaces at Lahore University of Management Sciences (LUMS) and Pohang University of Science and Technology (POSTECH), Republic of Korea. 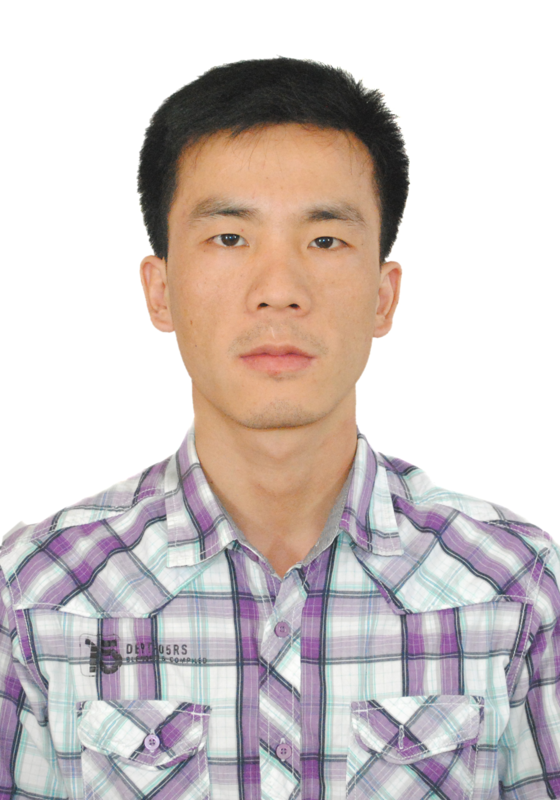 He is a PhD student at CIOMP, China and currently a visting PhD student to the lab. His research focuses on femtosecond laser surface nano and microstructuring and surface plasmonics. Jon Strauss got B.A. from Cornell U. and M.D. From Loyola Stritch Med School, fellow Family Medicine ABFP. 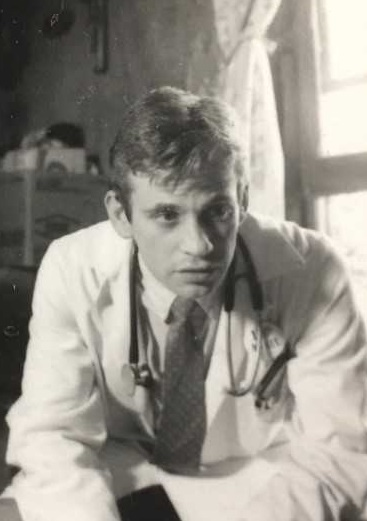 He Published "Smart Questions to Ask Your Doctor". Currently he is in University of Rochester, BME / ERG Masters Program. He is Interested in energy. Chun-Hao Fann was born in Stuttgart, Germany. He received a Bachelor's degree in Electrical Engineering at the University of Illinois at Urbana-Champaign in 2017. 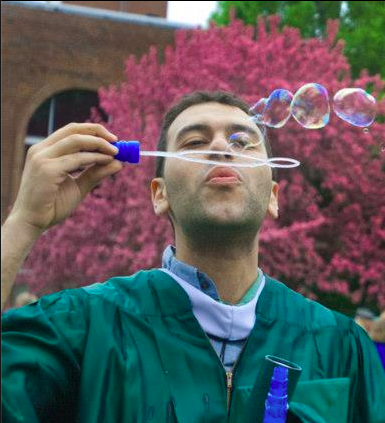 Currently, he is studying a Master's degree in Optics at the University of Rochester. His main study is on plasmonic metamaterial absorbers in the infrared which has applications in sensors, spectroscopy, and photovoltaics. 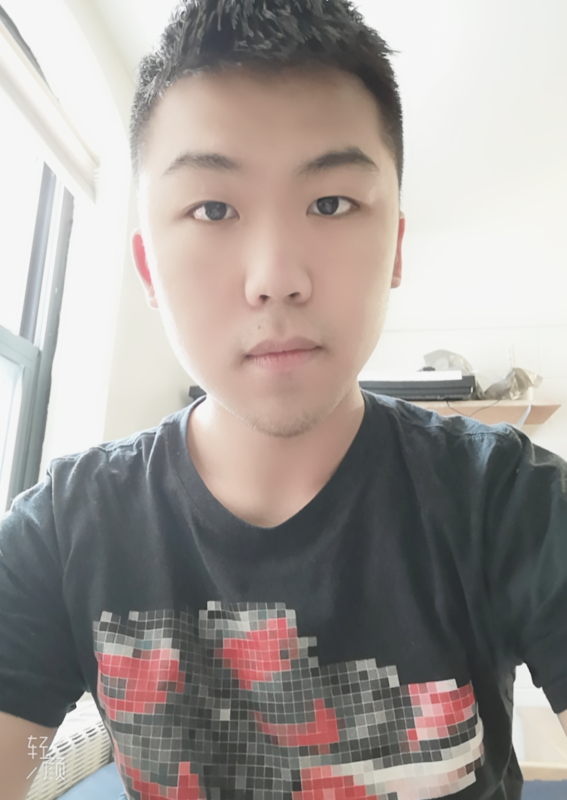 Ran Wei, graduated from Wuhan University in July 2017, with a Bachelor degree in Optoelectronic Information Science and Technology. In 2017, he was admitted into the Institute of Optics, University of Rochester as a Master student. His research interest lies in imaging with metasurface and inverse design of nanophotonic devices with neural network. Zihao Li received his bachelor's degree in material engineering at South China University of Technology. He is now pursuing his master’s degree at University of Rochester. 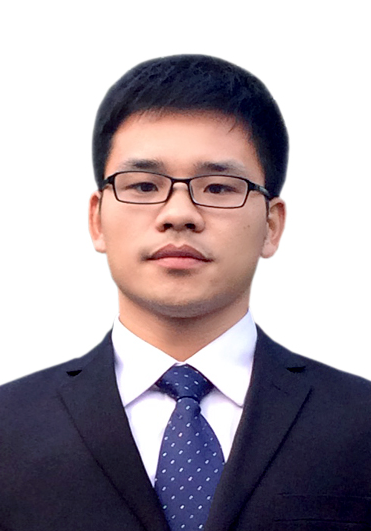 His research interest mainly focuses on microstructure fabrication of materials. 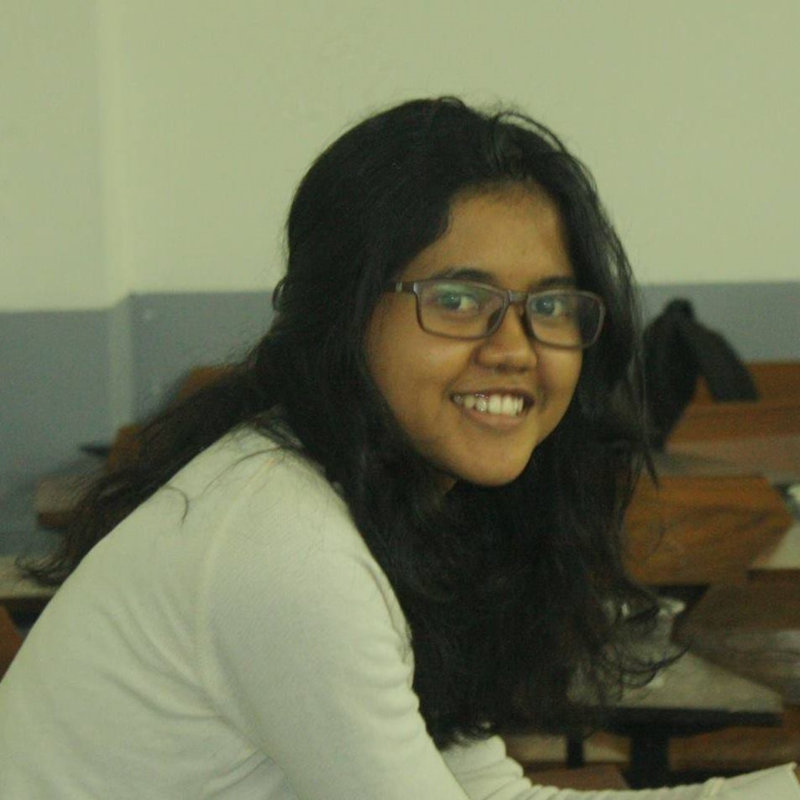 Dita Banjarnahor got her BS degree in Engineering Physics (2016) from Institut Teknologi Bandung, Indonesia. In 2018, she started her graduate study (MS level) in The Institute of Optics, University of Rochester, US. Currently she is a member of High Intensity Femtosecond Laser Group led by Prof. Chunlei Guo, involved in a research about water transport on micro-capillary. The capillary material is manipulated using high intensity femtosecond laser to be hydrophilic, with variation in geometry and porosity. Bo Lai is currently a graduate student at University of Rochester, major in alternative energy. He is currently working with Doctor Singh on dye sensitized solar cells (DSSC). He works on Photocatalytic water splitting, and practices electrical chemical testing on solar cell related materials. 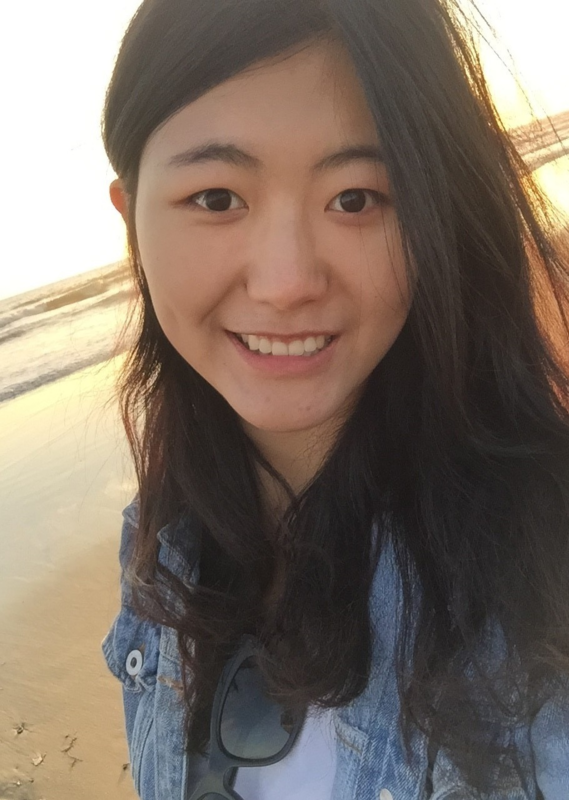 Zilong Li is a first year master student of optics in the group. He got his B.S. of optics engineering also from university of rochester. He is currently doing projects related to water evaporation of black metal. Huiyan Li is an undergraduate student major in Optics at University of Rochester. She has worked on solar thermoelectric materials with Dr.Singh at Prof.Guo’s lab at University of Rochester since September,2016. She also worked on the project about testing optical properties of unknown materials. She is interested in the research on laser nanofabrication. James Rutledge is currently an undergrad at the university studying optical engineering. He is researching solar technologies. 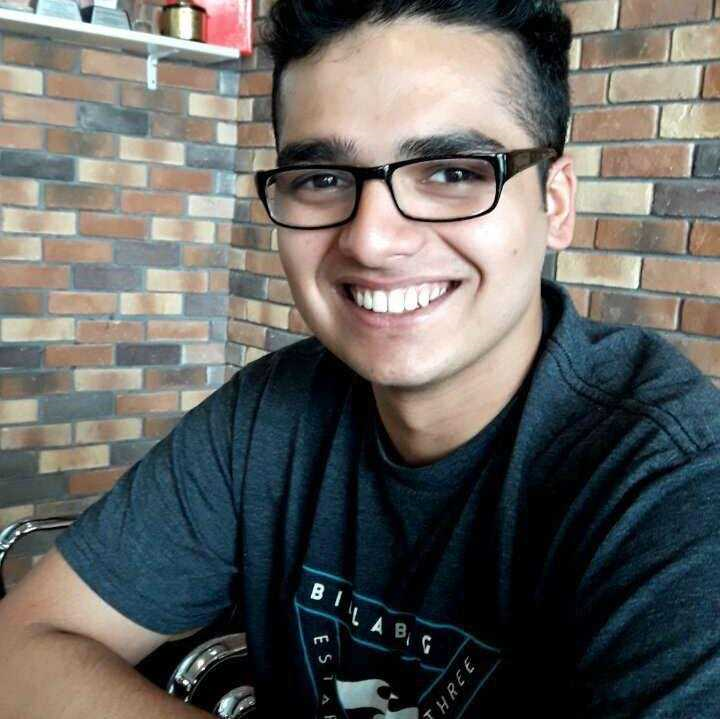 Bhabesh Regmi is a 4th year Mechanical Engineering student at RIT. 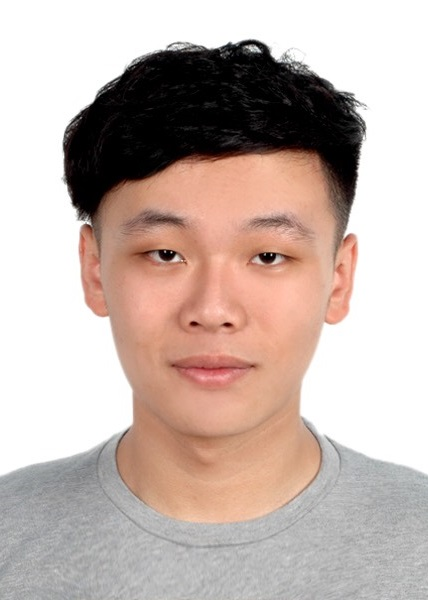 He is currently working as an undergraduate in the Guo Optics group. His primary research focus is developing an evaporative cooler using their super-hydrophilic aluminum; their hope is to displace a significant number of the compression based air conditioning systems, with environmentally friendly and low cost evaporative systems. Jihao Zhang is an undergraduate student in the University of Rochester.